Written by Nicole Kohler on February 15, 2016 Blog, Security. 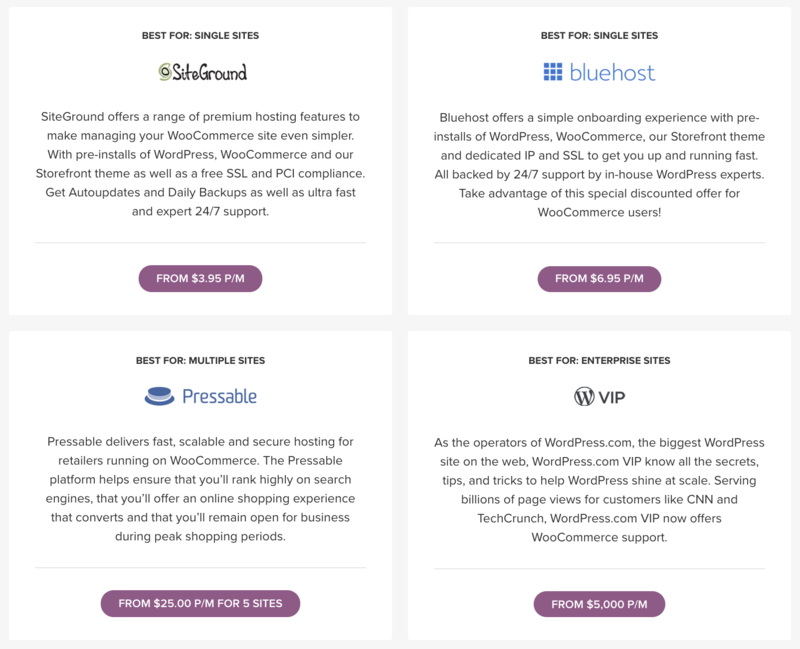 While security measures are built into WordPress and WooCommerce out of the box, there are a few basic things new store owners should be doing to keep their customers, team, and data safe in the event of those worst-case scenarios. Here are the seven things all new WooCommerce store owners should do first. New store? Quickly detect fraudulent transactions with NS8 Protect. The hosts you evaluate should have a page on security on their site, so you can find this information out on your own. If you have to dig deeper or send emails to get answers, it might be a sign to steer clear. While safety might start with your host, it’s up to you to follow through. The next step you’ll want to take, when it comes to setting up your store, is picking secure passwords for any and all accounts associated with your store. How strong is that password? There are also often built-in password creators in your favorite password management applications, or if you’re using Chrome, you can enable its own secure password generator. So you might not even need to think about the passwords you’re creating — the apps can handle that for you. Think remembering these passwords is going to be tricky? Check out a password manager like LastPass or 1Password (our personal favorite here at Woo) to safely store and retrieve your data. They’re easy to use and make security surprisingly convenient. Of course, a strong password on your store’s admin login might not be enough. If someone gains access to your email or another account, they might still be able to gather enough information to reset your password and log in anyway. Two-factor authentication, most commonly abbreviated as 2FA, is a fantastic way to safeguard all of your online accounts against unwanted intruders. 2FA relies on a second step — typically your smartphone — to validate logins and verify that you are the owner of any given account. You should ideally enable 2FA on all of your accounts. Under normal circumstances, an individual who successfully gains access to your email account could potentially find the login information for your store and other accounts. But with 2FA, they won’t have the ability to physically validate the logins and gain access. It’s true that adding this second step also adds a little more time to your login process. But again, it’s absolutely worth the peace of mind knowing all that sensitive data is safe. Looking for an app to manage your 2FA details? Try Google Authenticator — it’s free, and it’s available for both iOS and Android devices. Logins can be added in seconds with barcodes and codes accessed with just one simple click. 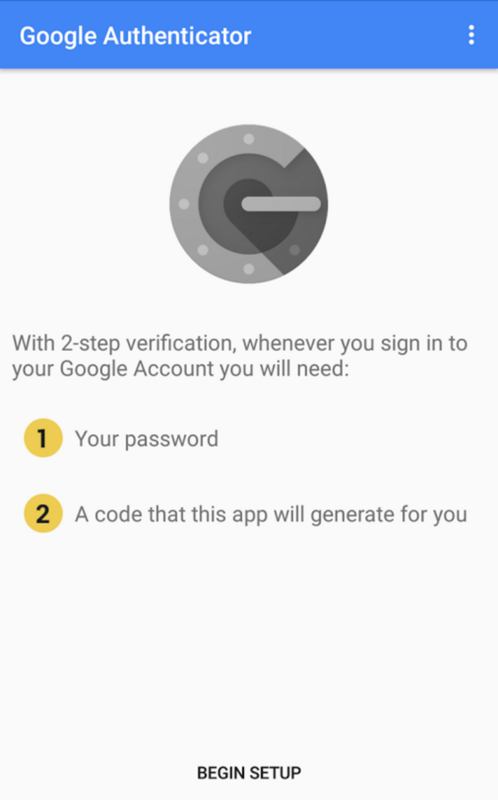 Set up Google Authenticator on your smartphone (for free!) to make 2FA a breeze. Even with the best passwords in the world and 2FA enabled, some unsavory individuals still might try to brute force their way into your store. Luckily, there’s a simple way to keep them out. Jetpack’s optional Security Features, namely Jetpack Protect, allow you to limit the number of times anyone can unsuccessfully attempt to log into your store before their IP address is blocked. Malicious login attempts are stopped in their tracks, keeping attackers out in the cold where they belong. Jetpack will even show you what it’s done for your site thus far. Peace of mind right on your Dashboard. Jetpack does, of course, allows you to whitelist one IP address so that forgotten or mistyped passwords don’t cause problems for you. And you can also clear additional IPs via your WordPress settings, if you desire. So far we’ve discussed host security and password security. But you need an active defense against potential attackers, especially those who aim to harm your store rather than access your data. Jetpack keeps your store safe from harm, whether it comes in the form of malicious code injections or annoying comments. Learn about all of these security features, and the available plans containing them, on this page. Here’s a simple precaution that should only take you a few minutes at most: locking down your site’s sensitive directories via FTP. Insecure shared hosting environments or compromised passwords might make it possible for an individual to access your site’s FTP, where they could upload harmful files to your WordPress directories. But limiting the write access on these directories can keep them out and reduce or even completely eliminate the potential for damage. You will also need to give your server write access to wp-content. For more details on locking down your FTP, have a look at this section of the WordPress Codex. The final security tip we have for those of you just starting out is this: don’t ignore updates. “Later” is the perfect time for an individual educated on exploits and insecurities to access your store, though! Updates are released for a reason, and they often make your site more secure. So by ignoring them, you could be putting yourself — and your customers — at risk. The best way to approach this? Set aside a time each month, every two weeks, or even each week to review your updates, make backups, test them, and deploy to your site. Put an appointment on your calendar if you need to — just make time for the process. It’s easy to lose sight of security in all the hustle and bustle of launching your store, but it’s not something you should take lightly. Keeping your customers’ data — and your own — safe should be a top priority from the very start. By following these simple steps, you’ll create the groundwork for a safe, trustworthy store that is well-protected in the rare event of an attack. Have any suggestions for new store owners who are just beginning to think about the topic of WordPress and WooCommerce security? We’d love to hear from you in the comments. For this to work best, it would be good if minor bugfix releases of WooCommerce had some kind of fixed dates or release schedule (in the same way as there is for major versions). For non expert bloggers and coders, I suggest installing a WordPress plugin, to make things easier. From the ones you mentioned, I found “Wordfence Security” plugin a free solution to secure blogs and make them faster. wow, great tips. I just needed a fresh and updated “how to” for woocommerce. Thank U very much. Somebody wants to make a website for his/her own . Now everything is okay but one thing should be memorized that a weak secured WordPress will not be tonic and for this before taking step he or she has to confirm the strong security for his/her site . in this case the steps narrated here are very conducive . It is really a great article. I am going to start my new woo-commerce site. I must follow these security steps. Thank you very much. Glad we could help Rayhan! there is one thing I was looking for on this article ssl certificate to ensure that all data are encrypted before transmission between client and server occurs and making sure that all cipher methods are well updated to ensure that all possible vulnerabilities are addressed. this is a nice article I will check this and use it to strengthen our site security even more.